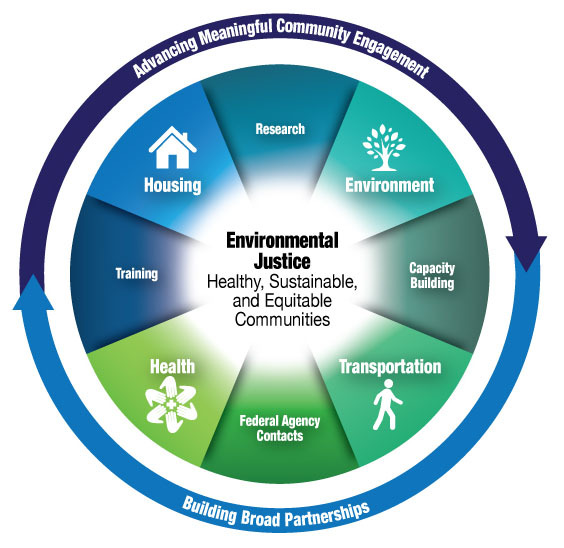 Environmental justice opposes the unfair burden of environmental hazards some groups suffer over others and advocates for an equitable distribution of environmental benefits among all people, including racial minorities and the economically disadvantaged. In May 2008, Connecticut passed its first ever environmental justice law. 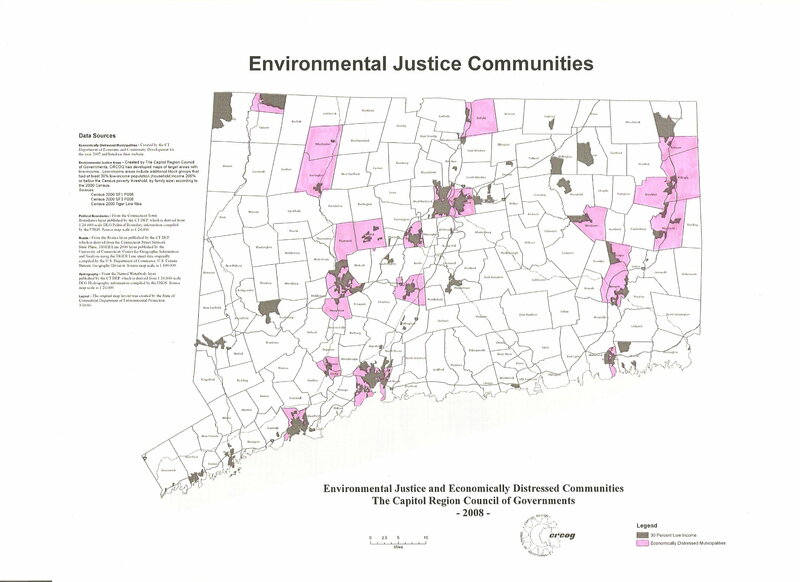 The law recognizes 25 low-income towns and low income neighborhoods in 34 other Connecticut towns as environmental justice communities. If certain types of major polluting facilities are proposed in these neighborhoods – before building or expanding one of these facilities-, the applicant for a permit from the Department of Environmental Protection or the Siting Council would be required to get approval for a public outreach plan, to include a public meeting to explain what is being proposed, and negotiate with the chief elected official and the environmental justice community about environmental benefits to offset some of the proposed environmental hazards. Learn more about Connecticut’s EJ law. Compared to wealthier rural and suburban communities in Connecticut, New Haven (along with cities like Bridgeport and Hartford) bears a disproportionate amount of polluting facilities that contaminate our air, water, and soil, and which have a significant negative impact on our resident’s health. The city’s location at the intersection of two major highways, its proximity to traffic of trucks and marine vessels at the Port, and its hosting of major power plants and sewage sludge incinerators contribute to high levels of toxic air pollution and dramatic rates of respiratory diseases such as asthma. 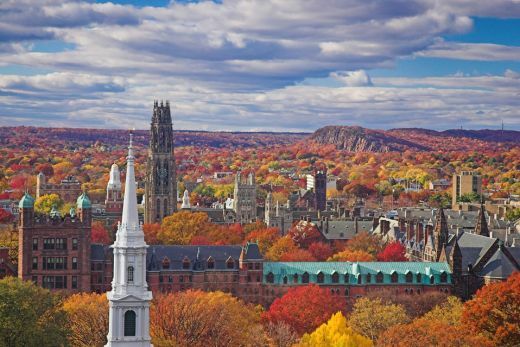 Did you know that New Haven has the highest hospitalization rate for asthma attacks in the state of Connecticut? Did you know that asthma attacks are the number-one reason our children miss school? agreement for the PSEG Harbor Station power plant expansion. New Haven Environmental Justice includes many devoted members from the Yale Environmental Student Group. When: Second Wednesday of each month, 6 – 8 p.m.